It becomes the shipment by the case unit. The seasoning which is familiar in Miyazaki! It is the highest grade spice that the ingredients of several kinds were blended! 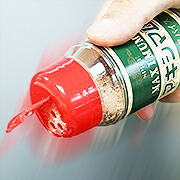 In Miyazaki, a lot of restaurants using a maximum are basic seasonings at the home of Miyazaki. As for the time when it is hard to obtain it with explosive popularity after being introduced in the media! To the secret ingredients such as roasted meat, fried vegetables, the hamburger steak! I match deep-fried food such as French fries or the fried chicken! Salad and soup, a fried egg! Please enjoy spice "of" magic that any dish enhances. I send it out from us. ※I send a post office letter pack (to eight) for (510 yen) nationwide. 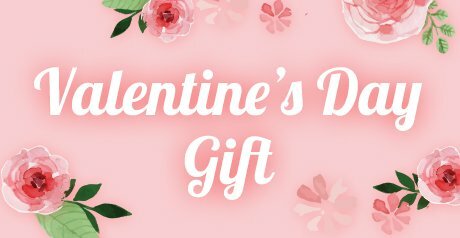 Therefore, than 11, according to the order number, I will tell you about cheap postage of more than business pack (510 yen) x2 bag or the normal home delivery (1 packing). 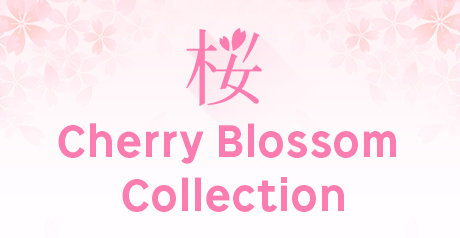 ※[collect on delivery] Oh, please be careful as it usually becomes the shipment by the flight (Yu-Pack or Sagawa Kyubin). If you have any questions, you ask a question to [net], and please inform it of what you do not understand. 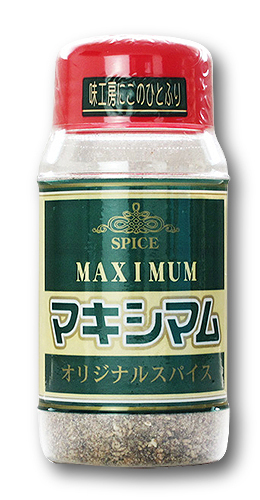 Basic all-around seasoning [maximum] which is put in all families in Kyushu Miyazaki! At the age of a steak and roasted meat, a fry, soup and fried rice, the fried vegetables, it is completed in one of this deliciously.